Your wedding should be a memorable event in your life. 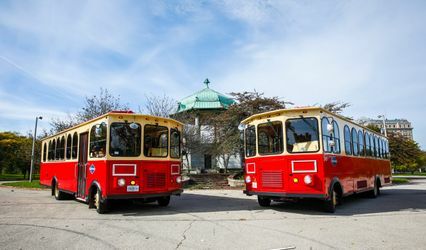 Search for wedding transportation services to handle it professional. Look for one that will offer more than just a good price. 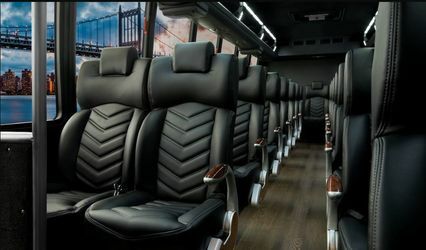 At Echo Limousine, our knowledge, personal approach and attention to every detail are the best. We are dedicated to giving you a satisfying experience from start to finish. Let us put our capability and expertise into making your wedding transportation stress free celebrations. 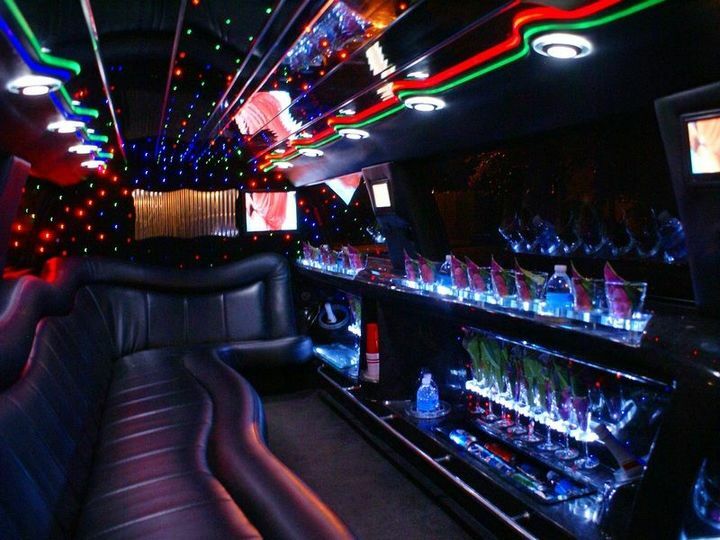 Speak with one of our staff members about renting the popular Hummer H2 Limo. 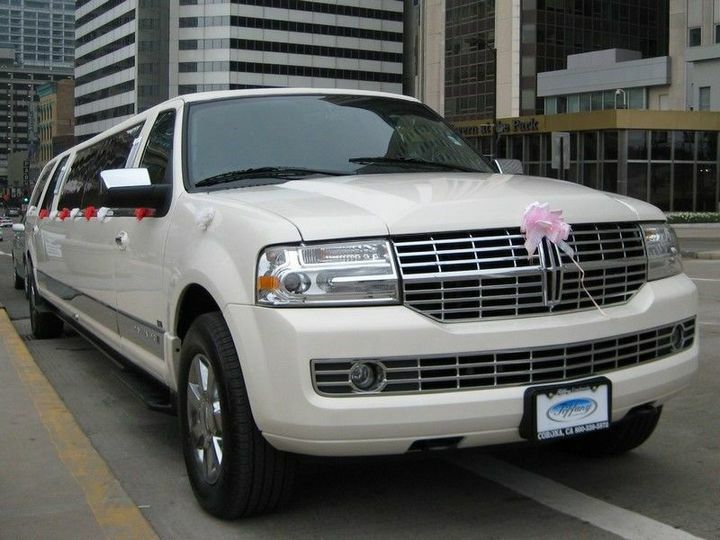 Make the most of your wedding by hiring Echo Limousine as your wedding transportation provider. Check the hourly rates for sedan and stretch limo. Our prices are competitive; we will meet and beat any rate. 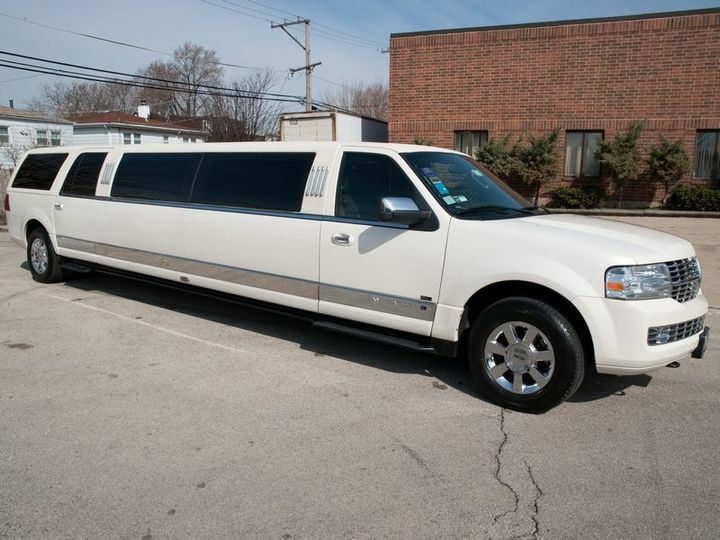 Echo Limousine is synonymous with limo for proms and nights out. Staff, from sales to drivers, will make sure your event goes off without a hitch. 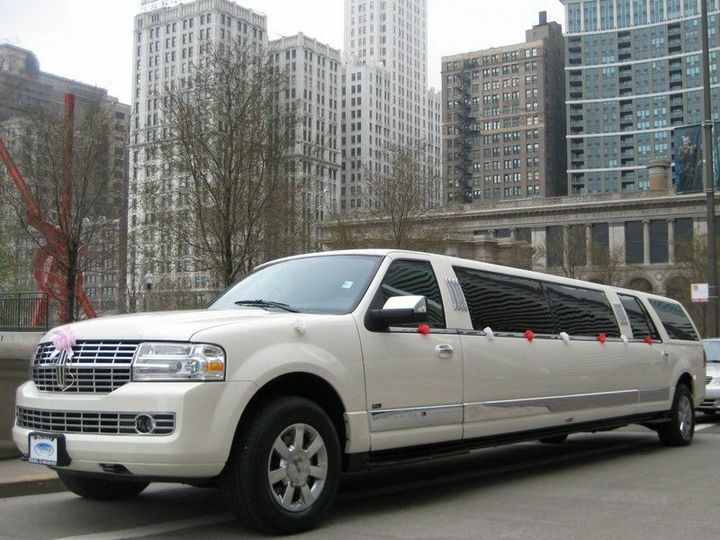 Your prom is a distinctive night and Echo Limousine wants it to be a night you recall. 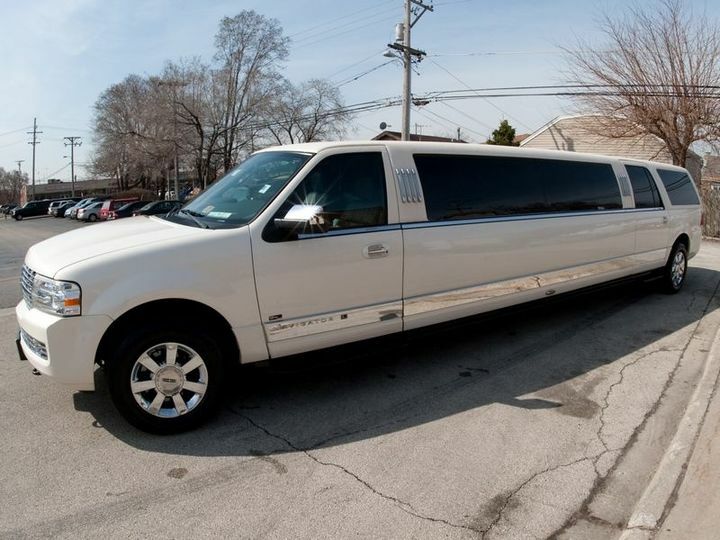 Our limousines meet all safety standards. 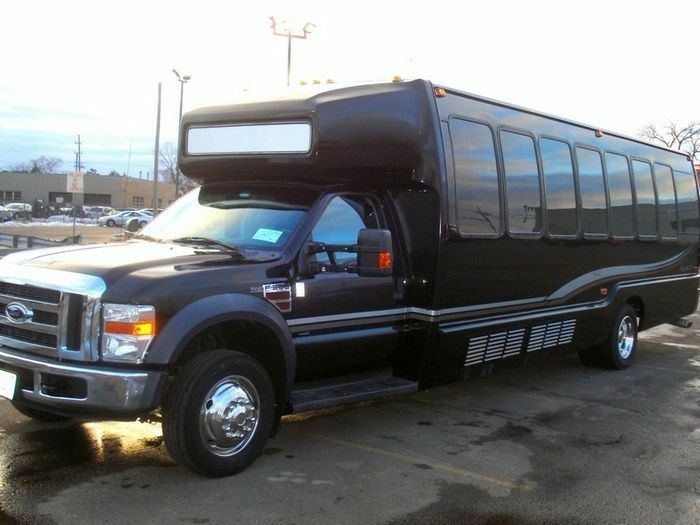 We insured them for commercial transportation. Taking a taxi is not a safe bet when your life is on the line. 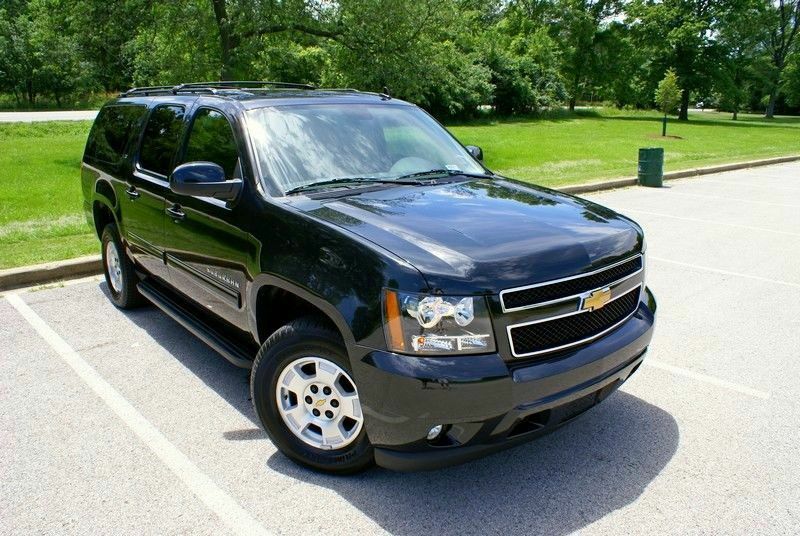 Hire our car service for a comfortable and safe trip. 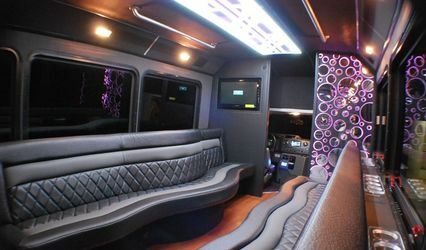 Our prom package is the number one choice for your prom. 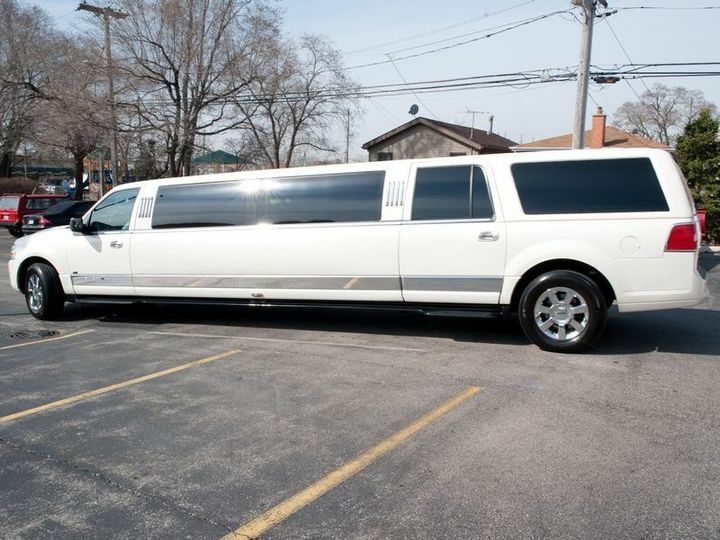 You will get a set number of hours, in a prom limo that fits your party size. The price will be all-inclusive. 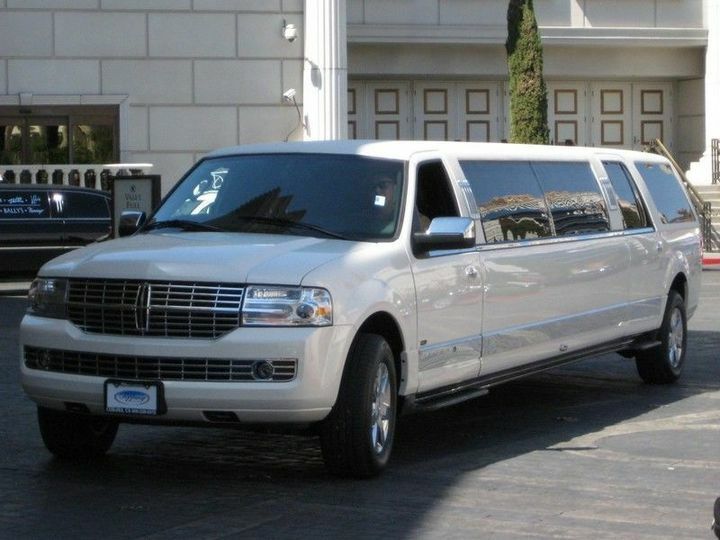 Echo Limousine is providing travelers with comfortable and luxurious limousines. Our prices are competitive; we will meet and beat any rate. We requested a sedan to drive us around for a pre-wedding photo shoot with our photographer. The online reservation and confirmation process was super easy. Our driver was professional, on time (even a little early), nice, and generally wonderful. The car was very nice and a comfortable ride. This was the right way for us to start our wedding day. I didn’t do a sneak peek with the groom, so I booked a point to point service with them (since I only needed a ride to get to the church). It was easy to book and they were quick to respond, and they were easy to talk to. Very simple and I appreciated that. When I called a week before the wedding to confirm, they said, “oh wait, this is for a wedding? . . . there’s different pricing for weddings” At this point, I was like “Oh great, just because you add the word wedding to it, you jack up the price?” I’m sorry, but that is total BULLSH*T. I said that over the telephone too. I think once they realized how upset I was over the fact that they would overcharge me for a point to point because of the word “wedding”, they quickly worked with me in hopes of not losing the business. SO, I am GRATEFUL that they didn’t change their quote on me and kept the initial contract, but my next comment is for them: for future bookings, don’t jack up the price for someone who is in a wedding that just needs a point to point service. Quite frankly, it’s unfair. Word of advice to those who do want to book this service for your wedding, be wary and make sure you communicate what you really need out of the service. I’d recommend, because they were kind enough to keep the initial contract, but I’d be cautious about the wedding upcharge if you're only looking for a point to point, make sure you talk with them if that's the case.